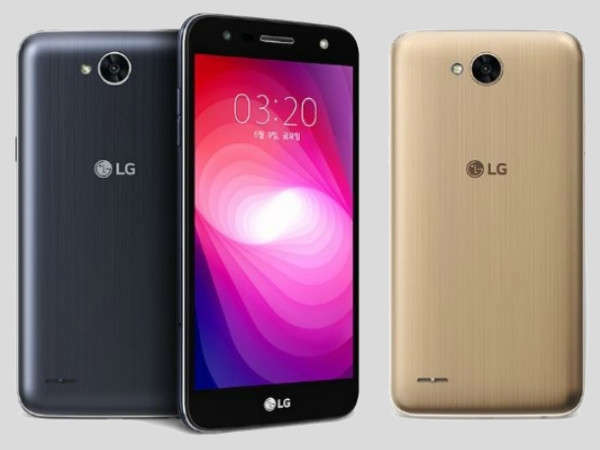 The south Korean tech giant has announced the LG X500. The specification and features i will drop by shortly. To have an insight of the LG X500 and what it looks like. The device selliing point is the 4500mAh. The company boasted that the battery can last up to 20hrs of video playtime, and gets up to 50% under minutes. The phone has a mediatek chipset as the SoC. A 2GB RAM, and 32GB. A 13MP rear shoter and a 5Mp front shooter.